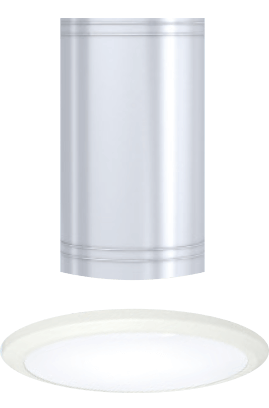 A Keylite Sunlite Light Tube System transports natural daylight into areas where conventional pitched or flat roof windows cannot be used. 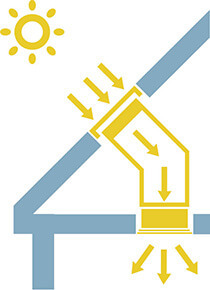 The highly reflective light tube enables daylight to travel from the roof to an interior space deprived of natural light. 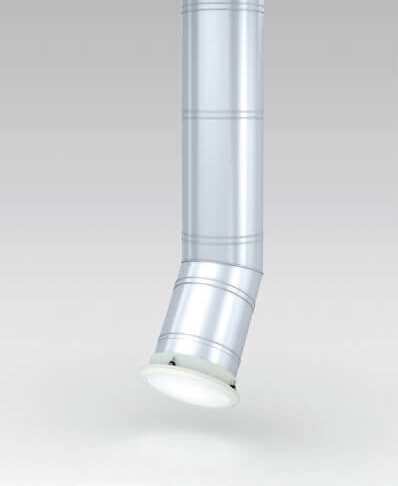 Keylite recommend a minimum 350mm diameter Rigid Light Tube System to achieve 98% reflectance. 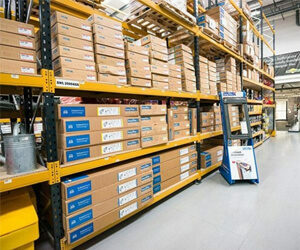 Preferred tubing – flexi or rigid (rigid recommended). Flat Roof upstand (SLRF only). "I had a Keylite Sunlite fitted at my home in Taunton, Somerset following an extension I had built last year where all the windows within a stairwell were eliminated and thus zero natural light. 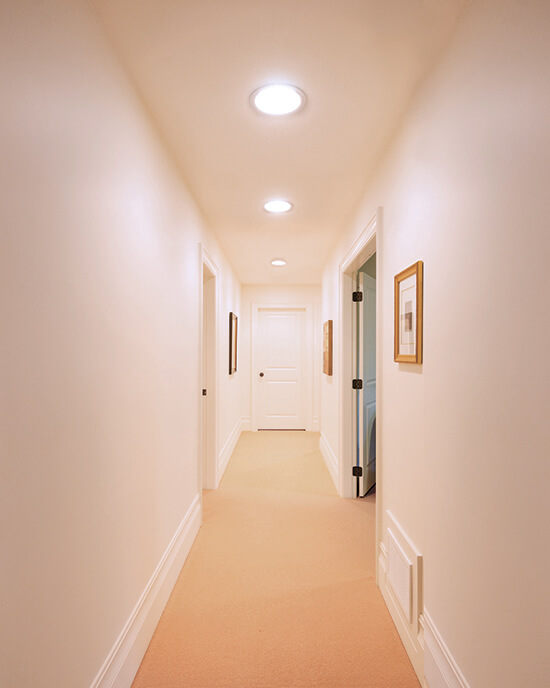 I am genuinely so impressed with this product – it only took 4 hours to install and the difference it has made in terms of the light it has shed into our dark stairwell has been incredible. This is a proper 5 star product." Bathroom, WC, small hallway. Suitable for rooms up to 3m x 3m. Bathroom, en suite, hall. Suitable for rooms up to 4m x 4m. Bathroom, office, hall, corridor. Suitable for rooms up to 5m x 5m. Living room, office, kitchen, hallway. Suitable for rooms up to 6m x 6m. Note: Please specify Tile, Slate or Plain Tile flashing when placing your order. 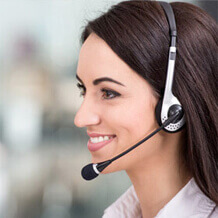 If roof void is more than 2m, please call the Keylite Technical Team. SLRST – For profiled or flat tile installation. 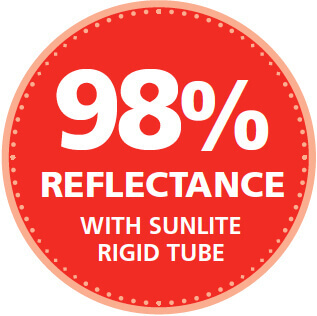 Keylite’s rigid tube system is made using hard wearing, mirror finished, polished aluminium tube with 98% reflectance. SLFST – For profiled or flat tile installation. 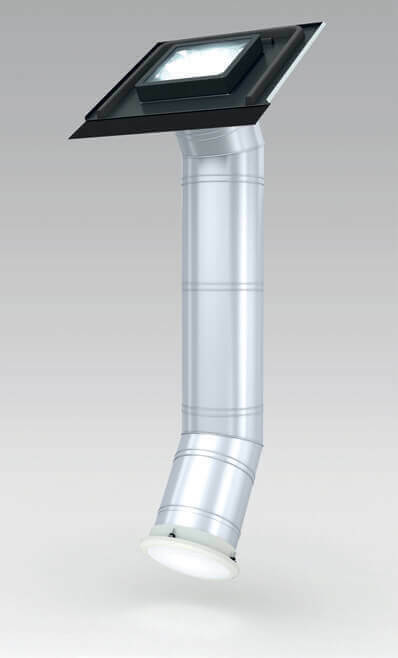 Recommended for installations where obstructions within the roof prohibit the use of a rigid system. This system offers 83% reflectance. 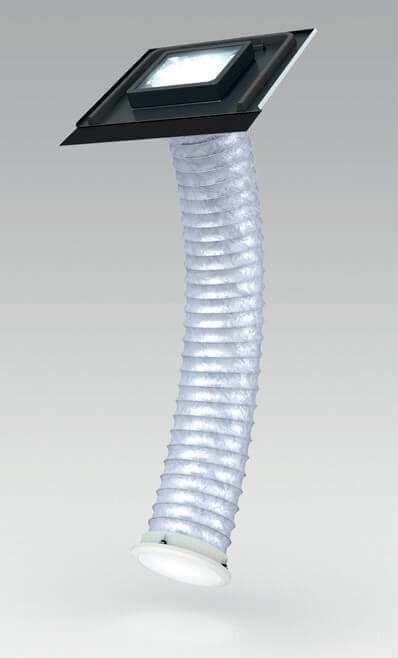 Mechanical Ventilation is available as an option, please contact the Keylite Technical Team for more information. Inclusive of all the innovative features of a Sunlite. 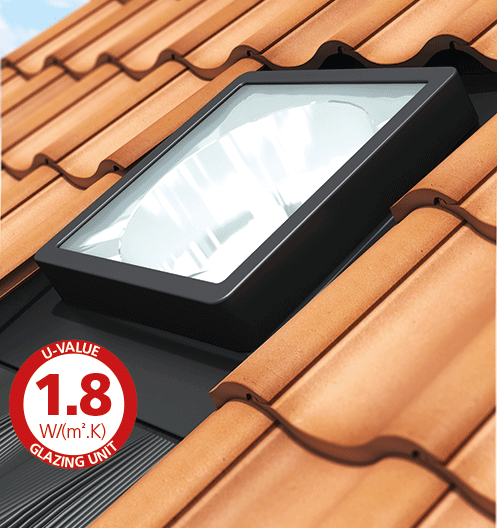 The Keylite Flat Roof Sunlite is now supplied with a unique timber insulated up-stand as standard to ensure the installation is as simple as possible. Bathroom, en suite, hall, small staircase. Suitable for rooms up to 4m x 4m. Note: When placing your order please specify slate or tile flashing. 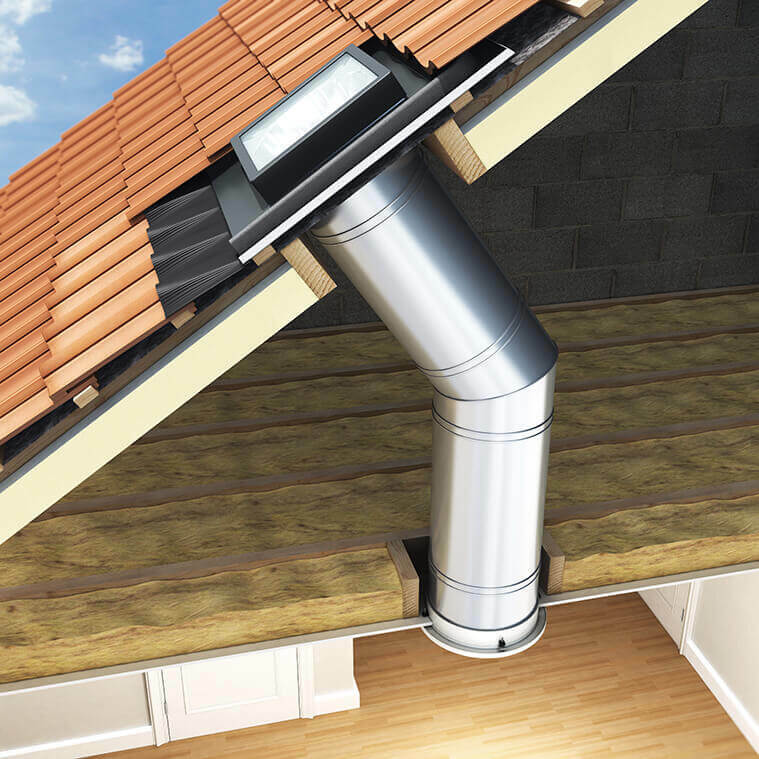 If roof void is more than 800mm, please call the Keylite Technical Team. 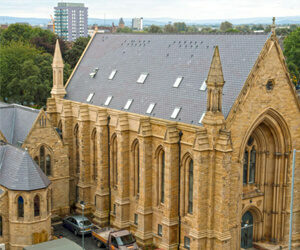 Our rigid system uses Alanod Miro Silver with a total reflection of 98%. 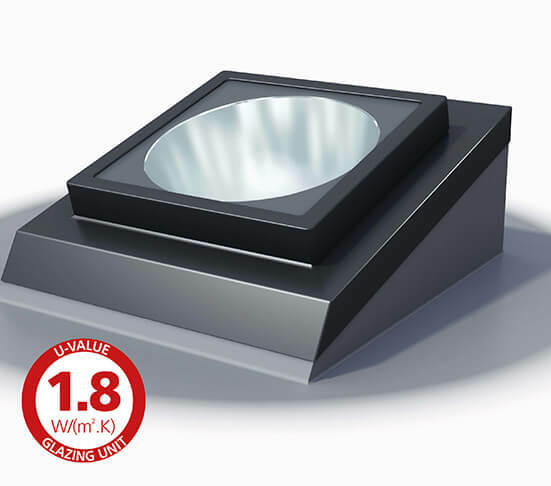 It provides highly efficient illumination with low transmittance loss. Moreover, it is extremely hard-wearing, does not fade and does not lose its reflective power.